On the 9th of July, H.S.H . Prince Albert and H.S.H. 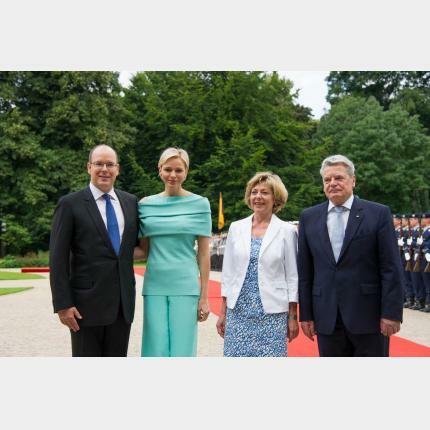 Princess Charlène will be greeted by Joachim Gauck and Daniela Schadt at the Federal President's residence. The Prince will also meet the Finance Minister, Wolfgang Schaüble, before participating in a working lunch with the Foreign Minister, Guido Westerwelle. Finally, He will meet with Klaus Wowereit, Mayor of Berlin. This day in Berlin will end with an official dinner at the Federal President's residence. 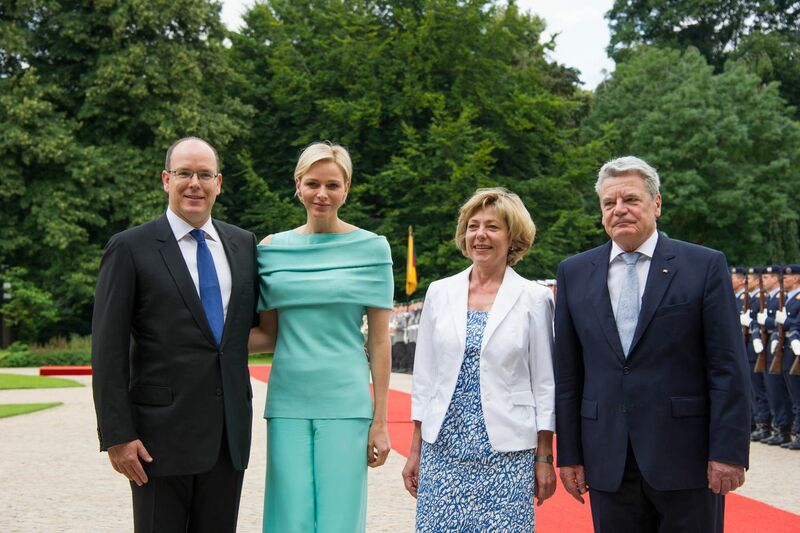 On the 10th of July in Stuttgart, the Prince and the Princess will meet with Winfried Kretschmann, Minister-President of the State of Baden-Württemberg. The Sovereign will visit the Mercedes-Benz Museum and its research centre as well as the Bosch Company. This first official visit should further reinforce the close ties between both countries.